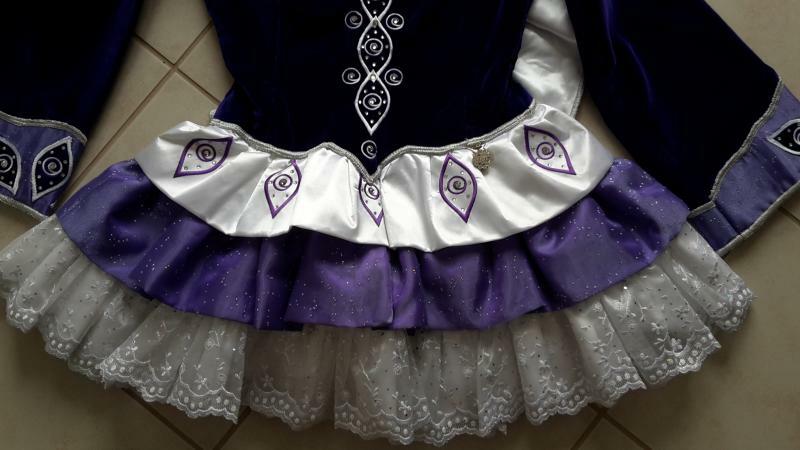 dance.net - purple dress for sale-in new condition (10241186) - Read article: Ballet, Jazz, Modern, Hip Hop, Tap, Irish, Disco, Twirling, Cheer: Photos, Chat, Games, Jobs, Events! 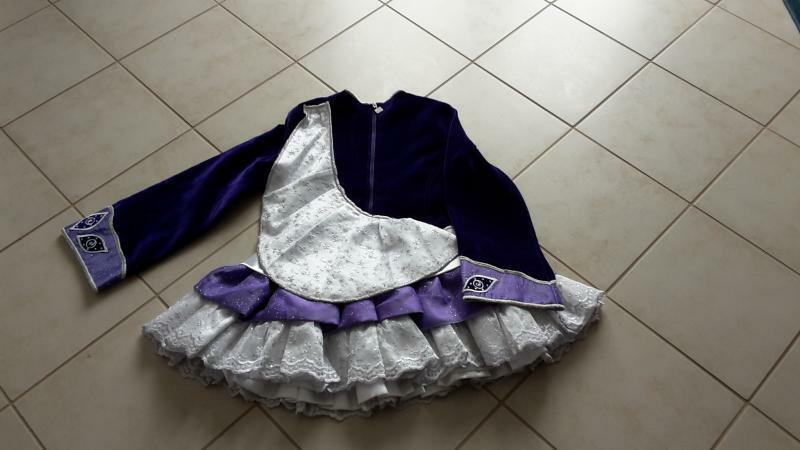 This lovely purple dress in new condition (worn twice) has to be sold due to dancer retirement. 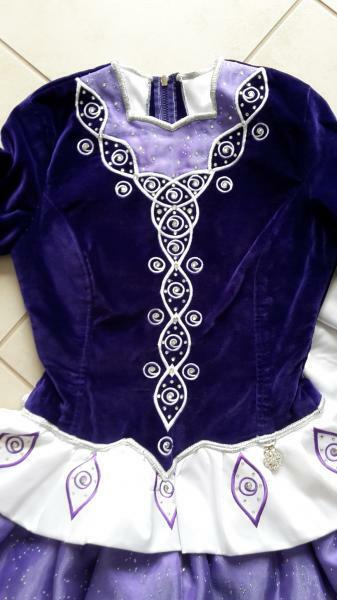 Dress is in perfect condition, no odor, no strains, no lost stones. Measurements taken on dress flat. 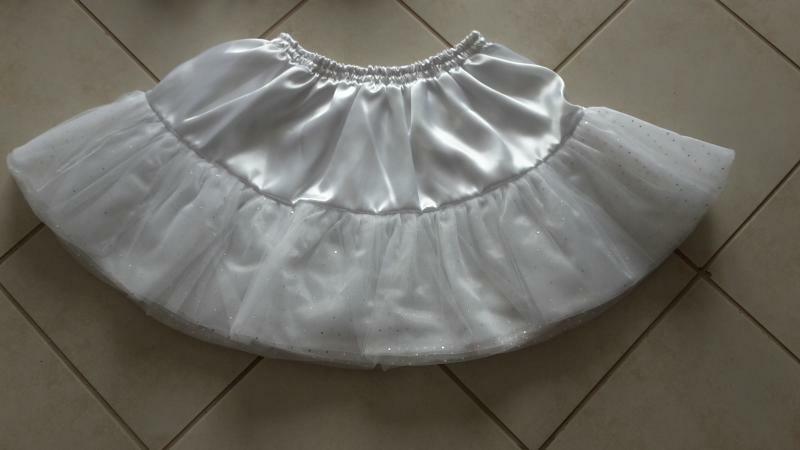 white petticoat included. Kick pants NOT included. 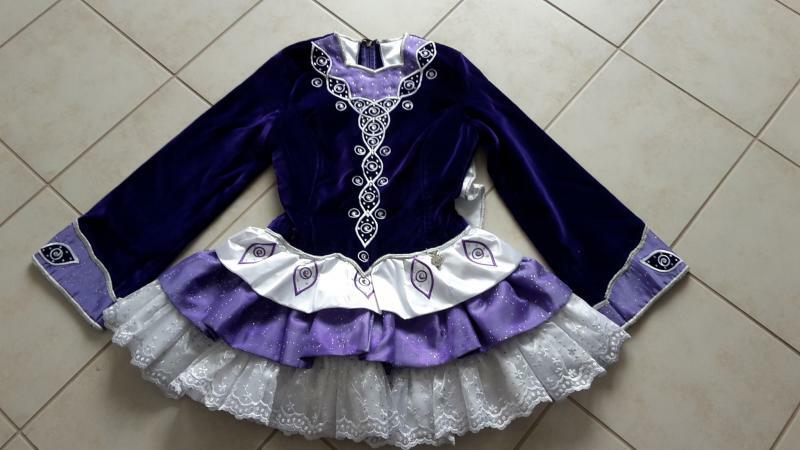 Shipping to countries in mainland europe included.